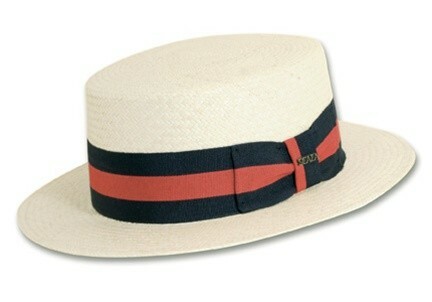 Set sail in our Scala Genuine Panama Skimmer Boater hat. In a hat with so much class, neither wind, nor rain, nor swashbuckling pirates shall spoil your day at sea. 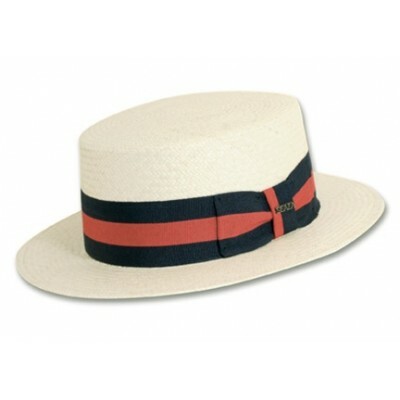 A genuine Scala panama hat, this piece is sure to add credibility to your exaggerated fishing story.